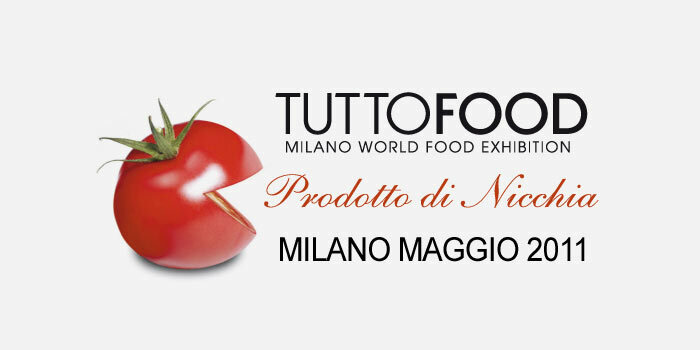 Mengazzoli was awarded the recognition Prodotto di nicchia at Tuttofood 2011. Acetificio Megazzoli was awarded the recognition Prodotto di nicchia at Tuttofood 2011 for its Dimenticato dal 1972 vinegar. 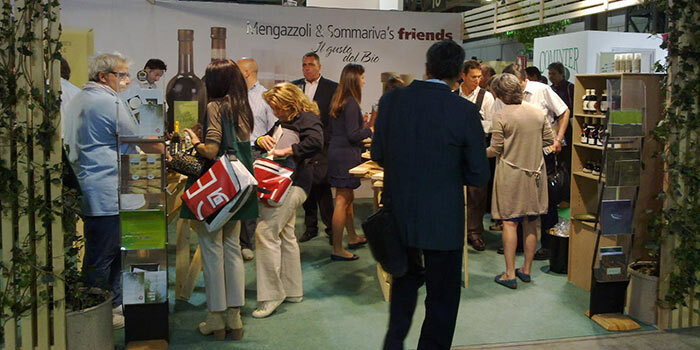 The Acetificio Mengazzoli attended the Tutto Food fair. The fair was held in Milan from 8th to 11th May 2011. At the same time, it was also on the international trade la BtoBIO EXPO fair.